Protect your kids anywhere around water. Swim fun, swim free, SwimSafe™. 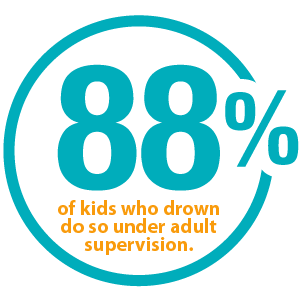 Of all preschoolers who drown, 70% are in the care of one parent or both parents at the time. Keep swimming fun with SEAL SwimSafeTM, a new wearable technology that gives you peace of mind to just have fun in the water. Annie is learning to swim. Do you know the SEAL story? Dr. Graham Snyder explains why he invented SEAL SwimSafe™. WE ALL NEED SEAL SwimSafe™ No matter who you are, if you have a child who is just swimming or not yet able to swim, you need to have an extra layer of protection. The best defense against tragedy is learning to swim. SEAL SwimSafe™ lets kids do just that while still having a blast. 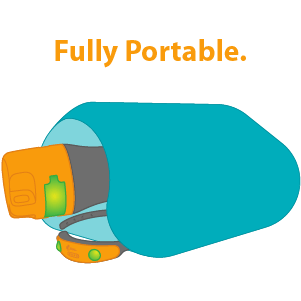 IT’S PORTABLE Simply charge up your SEAL SwimSafe™ Hub and Bands and take it with you to the pool, beach or lake for a full day of swimming. The Hub monitors Bands for several hundred feet. 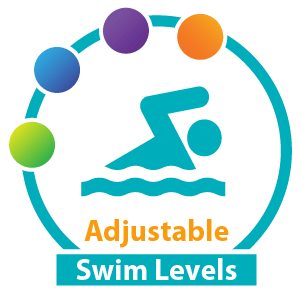 A SWIM LEVEL FOR EVERY SWIMMER Choose from 2 different Swim Levels by setting the Band to Purple (toddler/non-swimmer) will alert if the child submerges their head at all and Blue (actively learning how to swim) which allows for up to 20 seconds of submersion before alerting. Order your SEAL SwimSafe System Here!